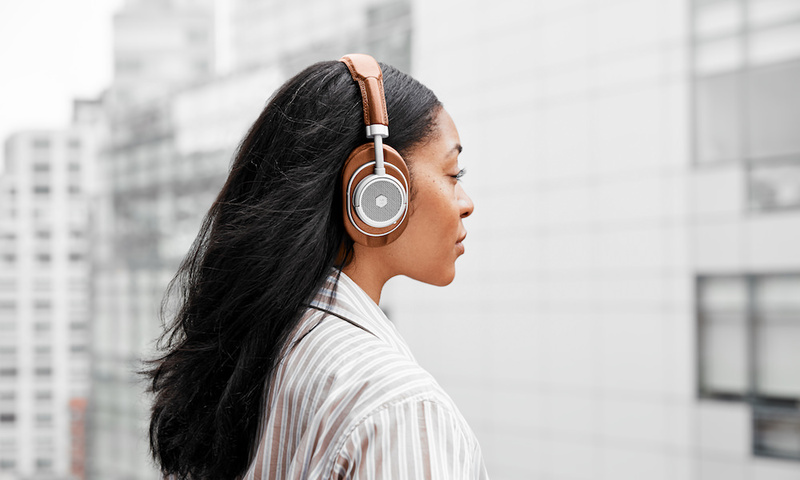 Master & Dynamic just announced their first wireless headphones, the MW60 over-ear model, which take several cues from company’s flagship MH40 over-ear Headphones, while establishing their own distinctive, elegant style. 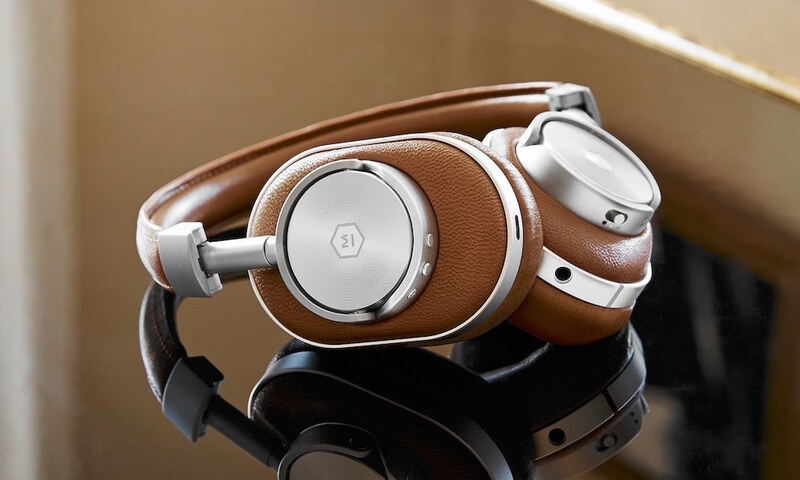 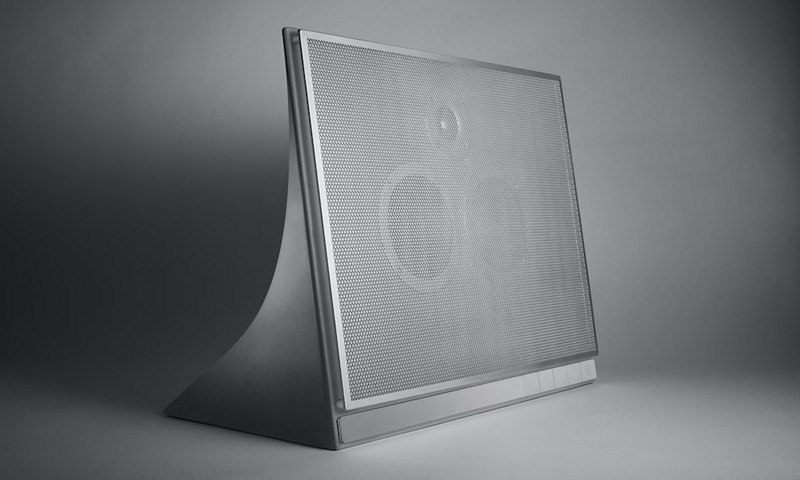 Signature Master & Dynamic design elements, including a minimal industrial aesthetic, premium materials and tactile components, are apparent throughout. 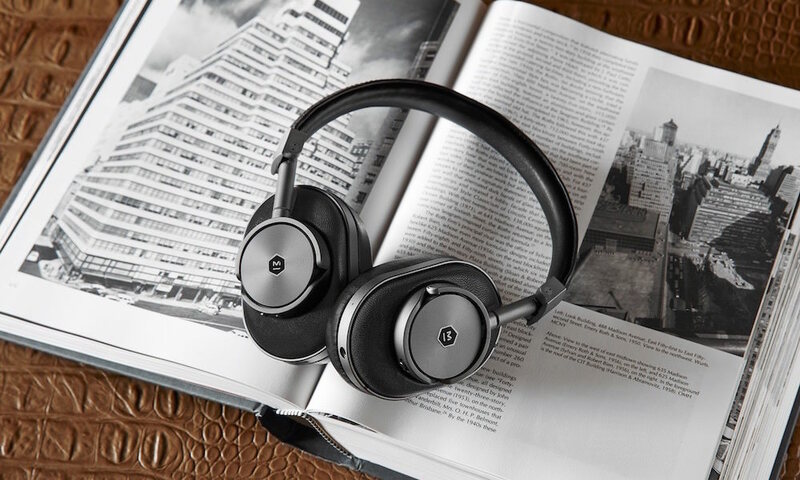 While most wireless headphones trade metal for plastic, the Master & Dynamic MW60s combine patent pending stainless steel componentry with their “form-meets-function” machined all-aluminum antenna to create uncompromised durability, style and best-in-class signal range. 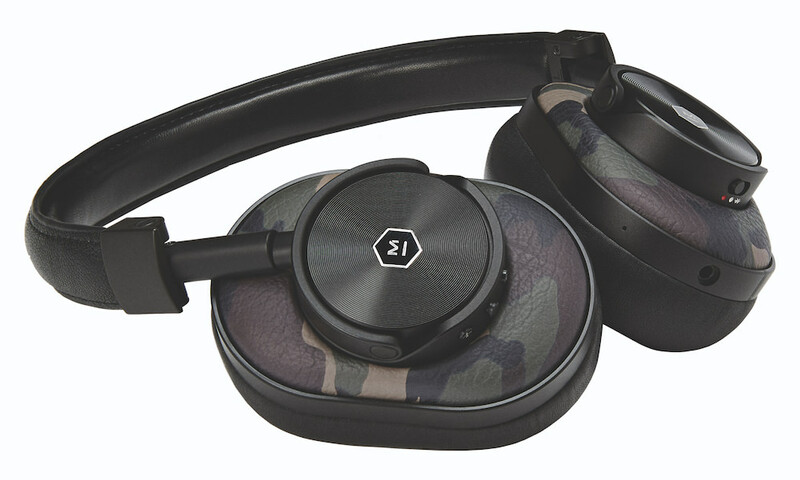 The MW60 Wireless Over Ear Headphones accommodate multi-point connection, allowing connectivity to two devices at once for a smooth transition from phone to computer. 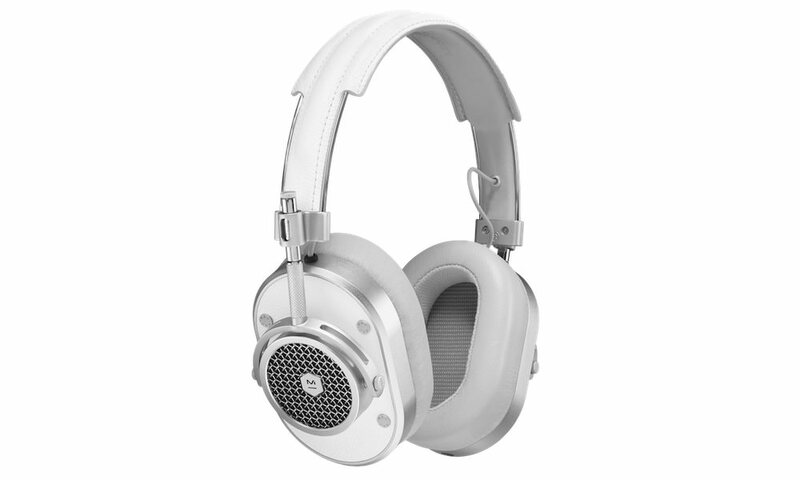 They come with a 16-hour lithium ion rechargeable battery, but can still be used in wired mode if the battery dies. 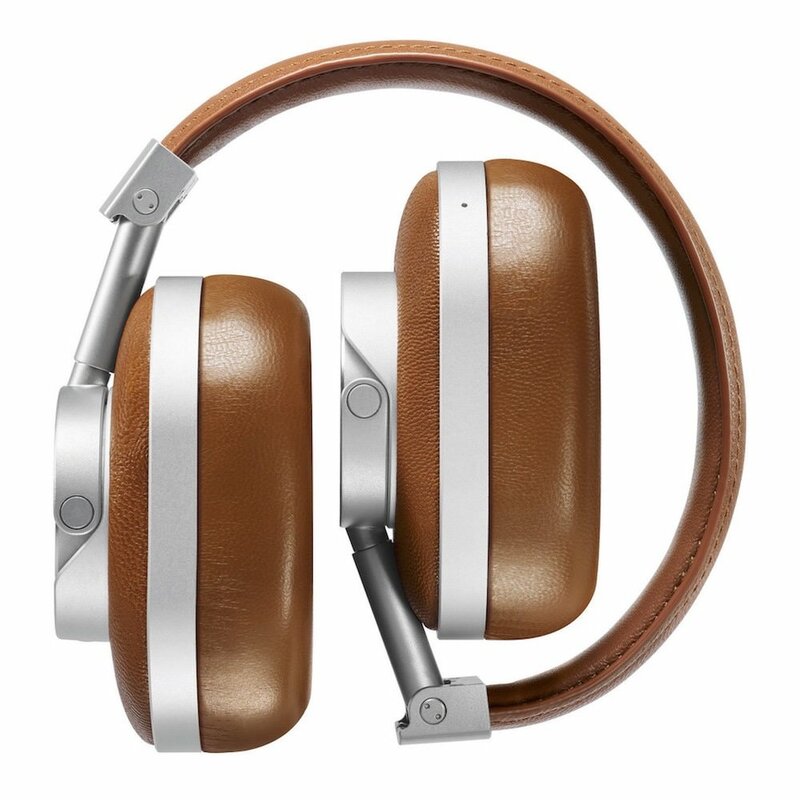 The MW60 is made from heavy grain cowhide leather in the headband and memory foam in the ear pads, which are wrapped in soft lambskin leather. 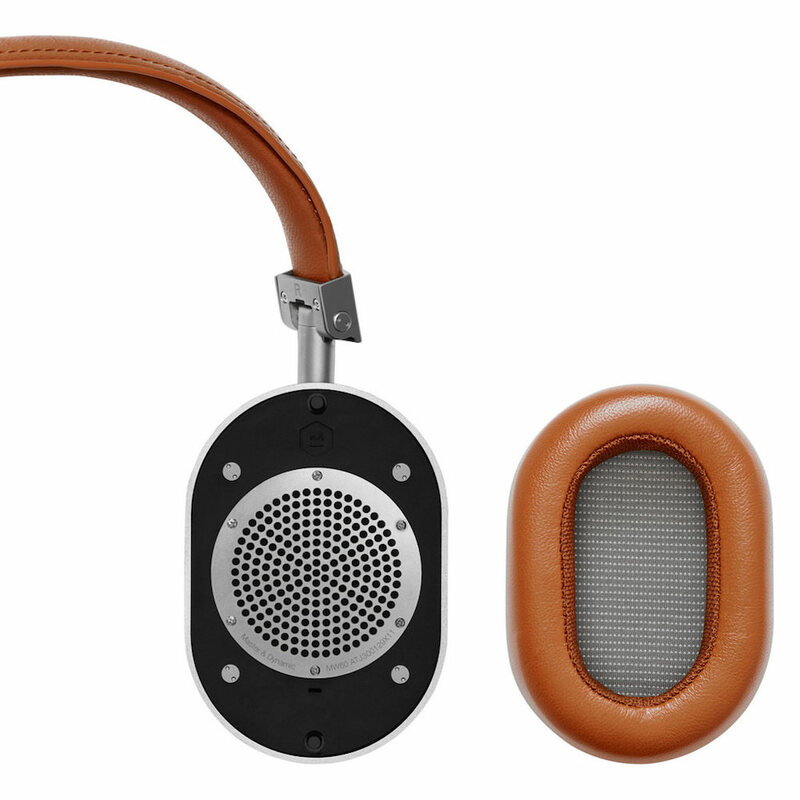 An omnidirectional microphone is integrated into the ear cup for crystal clear calling. 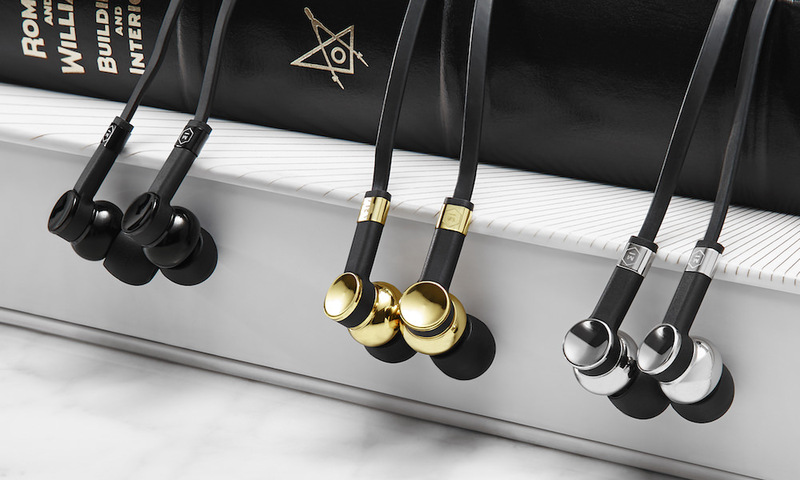 Tactile controls, ergonomically positioned on the ear cups, pay homage to elements found on high-end timepieces, allowing for effortless media control toggling. 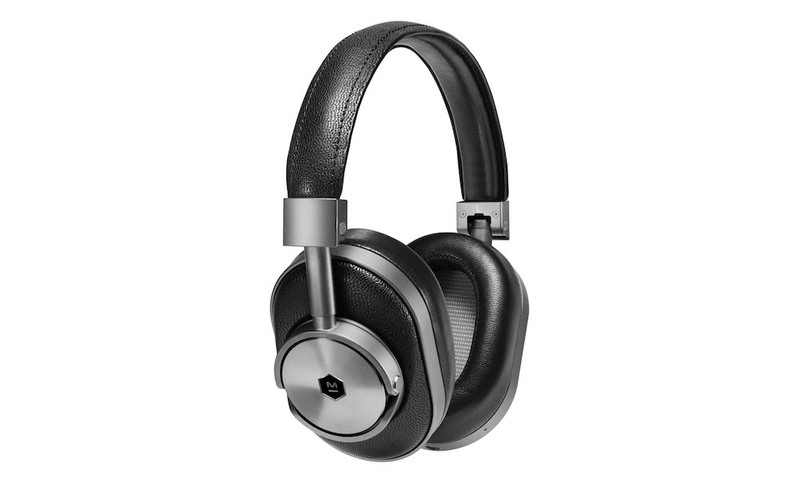 Other sophisticated features include Bluetooth 4.1 with AptX high quality audio, custom 45mm neodymium high-performance drivers and stainless steel foldable hinges that allow the folded unit to fit in the palm of the hand. 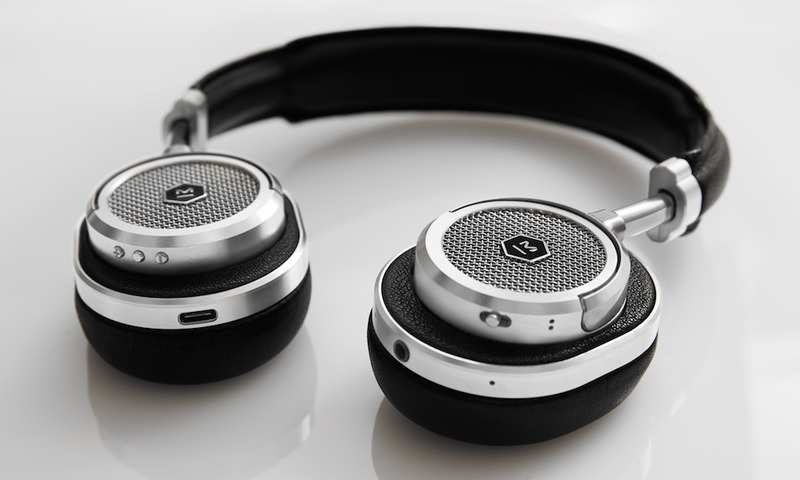 The new MW60 Wireless Over Ear Headphones will be available in silver/brown and gunmetal/black for $549 on November 17, 2015.